Faye will be playing Miss Hedge in Everybody’s Talking About Jamie for a limited time. Introducing the new Miss Hedge…singer and Strictly Come Dancing finalist, Faye Tozer. Faye will be stepping into Miss Hedge’s shoes and trying to control Jamie’s rowdy class from 6 May until 3 August 2019. 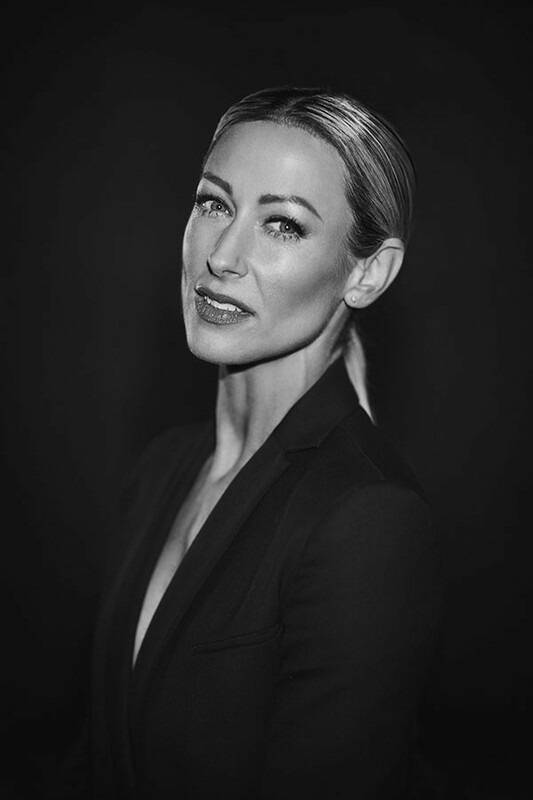 Faye is well-known for busting a move in the Brit award-winning pop band Steps, as well as dazzling the judges in the latest series of Strictly Come Dancing. She’s also no stranger to theatre either, having first trodden the boards in 2004 in the Andrew Lloyd Webber’s show, Tell Me on a Sunday. Her other theatre credits include Saucy Jack and the Space Vixens (The Venue Theatre, London), Tailor Made Man (The Arts Theatre, London) and UK tours of Love Shack, Me & My Girl, Dial M for Murder, Over the Rainbow, Rhinestone Mondays, Singin’ in the Rain and The Naked Truth. Faye will join current cast members including Layton Williams (Jamie New), Alex Anstey (Laika Virgin), Luke Baker (Dean Paxton), Courtney Bowman (Fatimah), Marvyn Charles (Swing), Marlon G Day (Dad), Momar Diagne, Zahra Jones (Becca), James Gillan (Tray Sophisticay), Ryan Hughes (Mickey), Daniel Jacob (Sandra Bollock), Melissa Jacques, Emily Kenwright (Vicki), Sejal Keshwala (Ray), Luke Latchman (Sayid), Jordan Laviniere (Cy), Rebecca McKinnis (Margaret New), Harriet Payne (Bex), Rachel Price (Swing), Sabrina Sandhu (Pritti Pasha), Biancha Szynal (Swing), Adam Taylor (Swing) and Ziggy Tyler Taylor (Levi). Nominated for five Olivier Awards last year, Everybody’s Talking About Jamie is based on the true story of Jamie New, who had big dreams of being a drag queen and wearing a dress to prom. But Jamie’s high aspirations (that are as big as his heels) come with challenges, from class bullies to his absent father. But with the love and support from his mum, best friends Ray and Pritti, and his mentor Loco Chanel, can he go out of the darkness and into the spotlight? Basically, this show is lit, and you don’t even know it. Miss Hedge is currently being played by Coronation Street star, Hayley Tamaddon. Hayley will continue in the role until the 4 May. You can find out why Everybody’s Talking About Jamie by booking tickets right here on Official London Theatre!